We specialise in removing supporting walls & chimney breasts & the installation of steel beams. 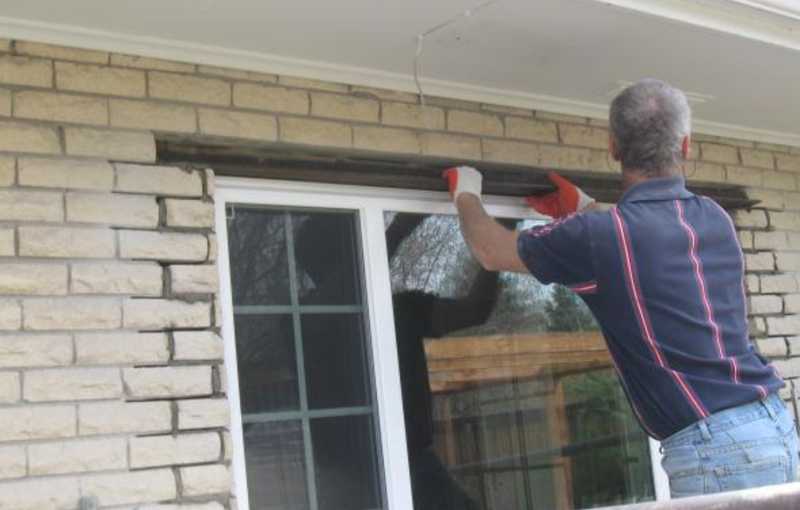 For more than 20years, Structural specialist Lee Harper has been helping homeowners & developers to create more space by removing unsightly & impractical chimney breasts & internal walls. 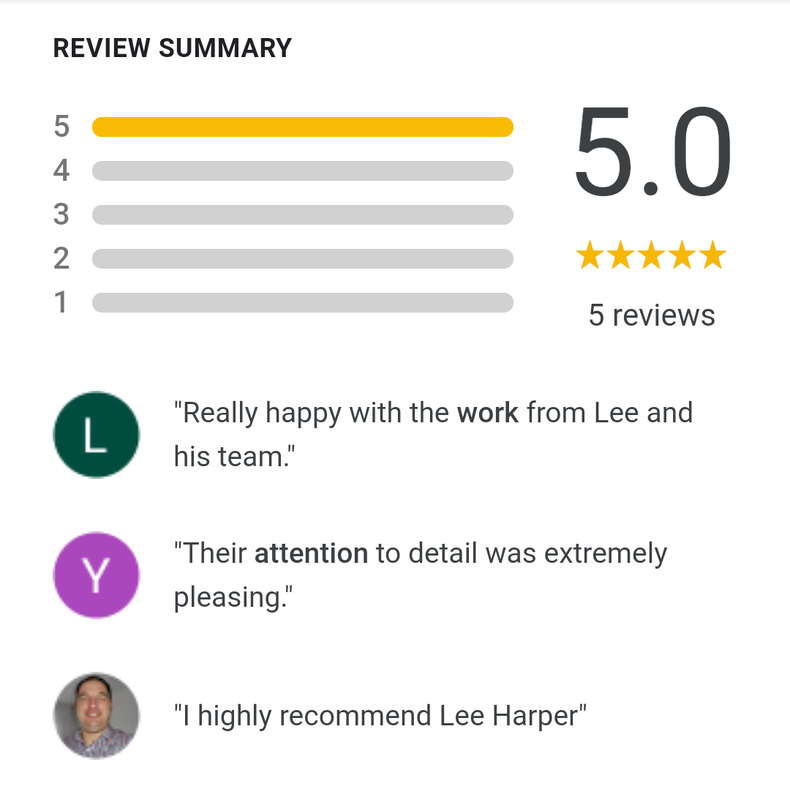 Lee is fully insured & has built a strong reputation for delivering excellent service offering free quotations & all workmanship is certified by the local council. How to approach removing a Chimney Breast ? 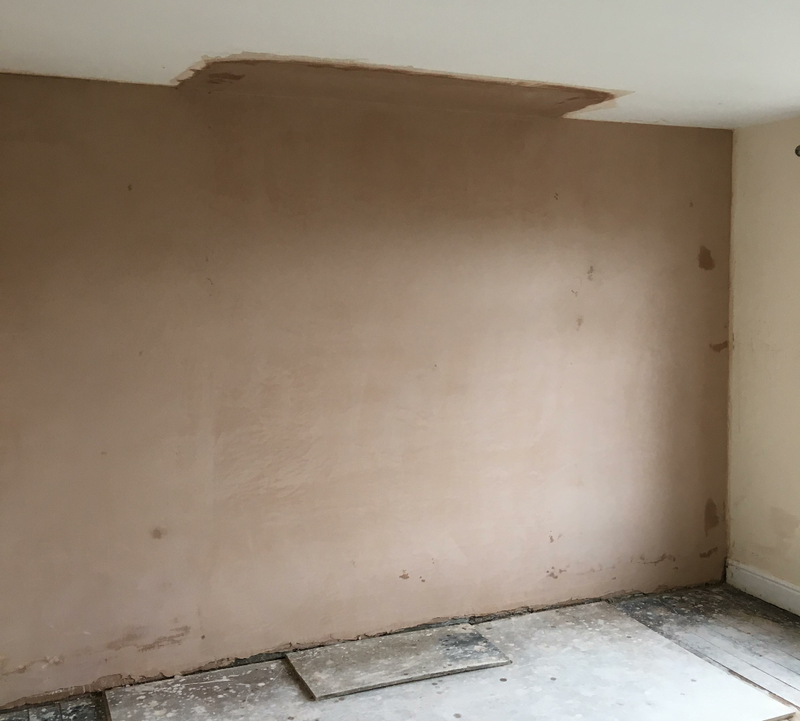 The services of a Structural Engineer will be needed for the safe removal of a chimney breast – this will involve the engineer in coming up with a method of work, establishing if any supports are required and, if so, specifying them. The method of work and all designs will need to be submitted to the local building control office for approval prior to any work commencing. As part of our service we will take care of all structural calculations. 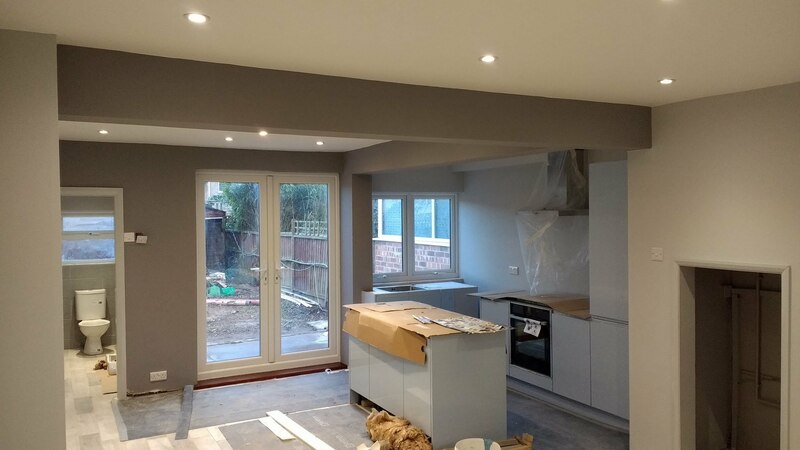 Once the Engineers proposal has been approved we carry out our work to the approved designs, and the local building control officer is then invited to inspect the work carried out. Again, We take care of all building control meetings as part of our service.The Building Control Office will, upon satisfactory completion of the work, issue a completion certificate which will be required for any re-mortgage or sale. Removing Chimney breasts & supporting walls is what we do. We will enter your home in a professional manner & safety will always be our first priorty so floor protection & dust sheets are used throughout from start to finish and cleanliness & organisation is a key part of our work. Often we will be using gallow brackets to support the structure and these factors will be fully explained & included in a written quotation. 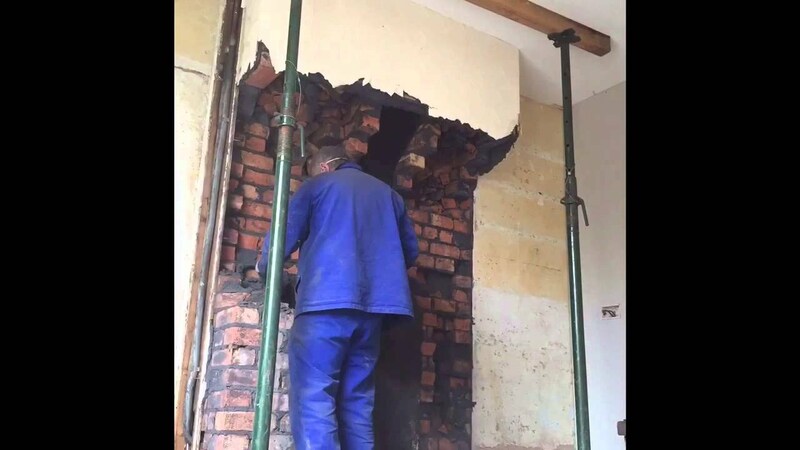 Once your chimney breast is fully & safely supported we then carefully begin to remove sections of brickwork until a completley flush flat wall is exposed. Supply & install steels for structural support.. 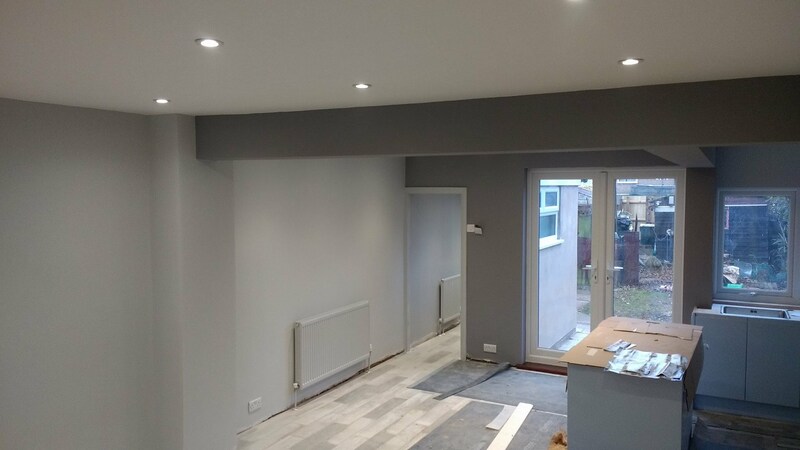 Working in collaboration with local engineers, fabricators & designers, Lee will install steel beams to specification inc council inspection & certification.We have completed many knock through projects involving the removal of interior supporting walls & chimney breasts throughout Coventry & Warwickshire. Plastering & tidying up the wall afterwards..
All waste materials will be disposed of. Builders skips are included in our quotation. Need a chimney breast out or a wall knocked through?